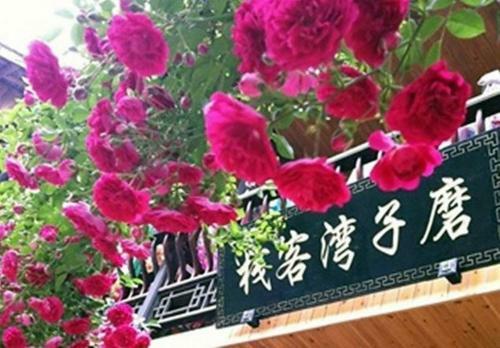 Ya'an Shangli Moziwan Inn offers accommodation in the Old Town of Shangli. Free WiFi is available in all areas. The homestay is a 15-minute walk from Wenfeng Pagoda. Search hotels in Tiantaishan. KAYAK searches hundreds of travel sites to help you find and book the hotel that suits you best.